Bumble bees have discriminating palettes when it comes to their pollen meals, according to researchers at Penn State. 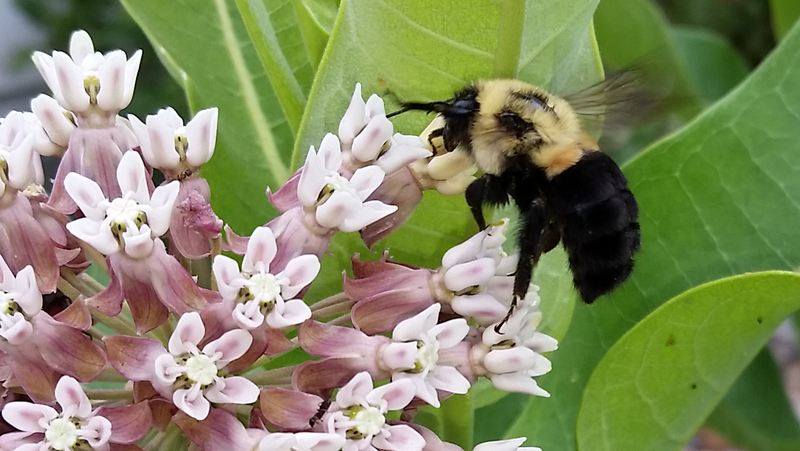 The researchers found that bumble bees can detect the nutritional quality of pollen, and that this ability helps them selectively forage among plant species to optimize their diets. According to Anthony Vaudo, a graduate student in entomology who led the study, scientists previously believed that bees’ preferences for flowering plants were driven by floral traits, such as color, scent, morphology or nectar concentration.